The tasks included site auditing, meetings with principals, student leaders and school boards, plan development, mapping and data analysis, and final production of plans and summaries. 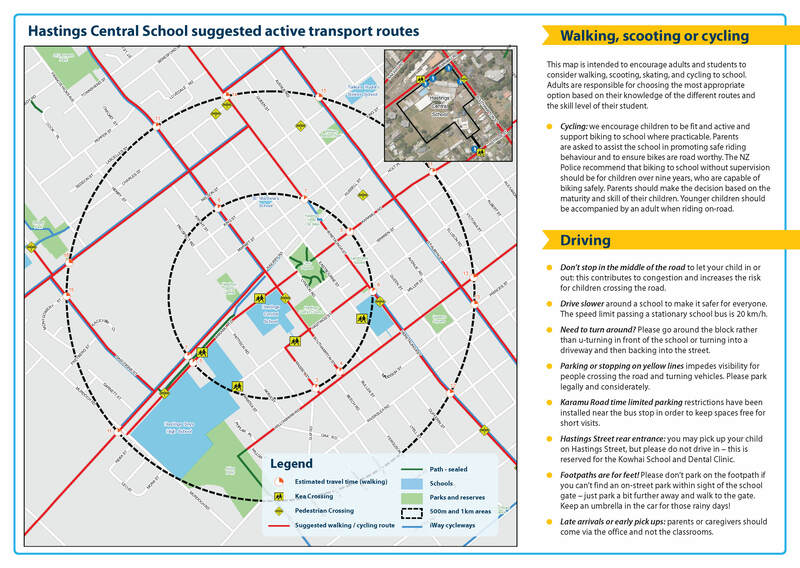 John worked with council staff on the engineering actions and Sport Hawkes Bay staff on the plan development and education/encouragement actions. 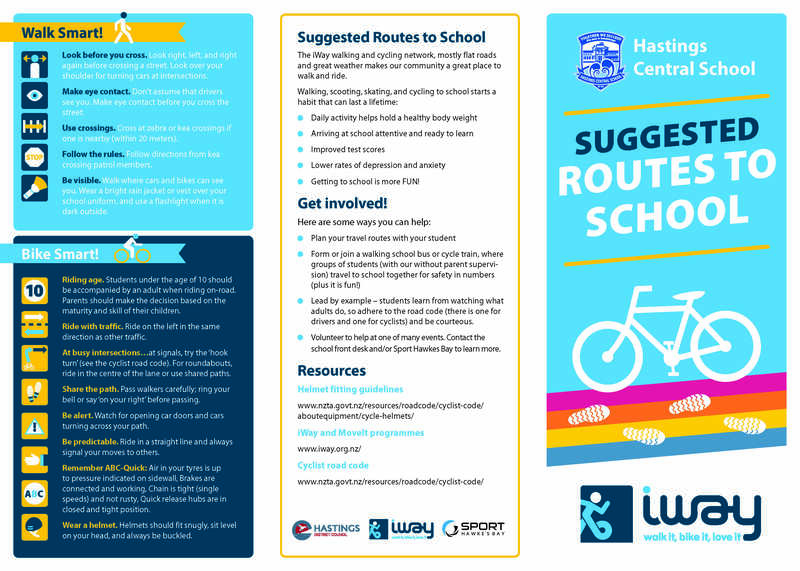 Lead the development of nine school travel plans for primary and high schools within the Hastings District, as well as the council's own travel pan. Site auditing, meetings with principals, student leaders and school boards, plan development, mapping and data analysis, and final production of plans and summaries.